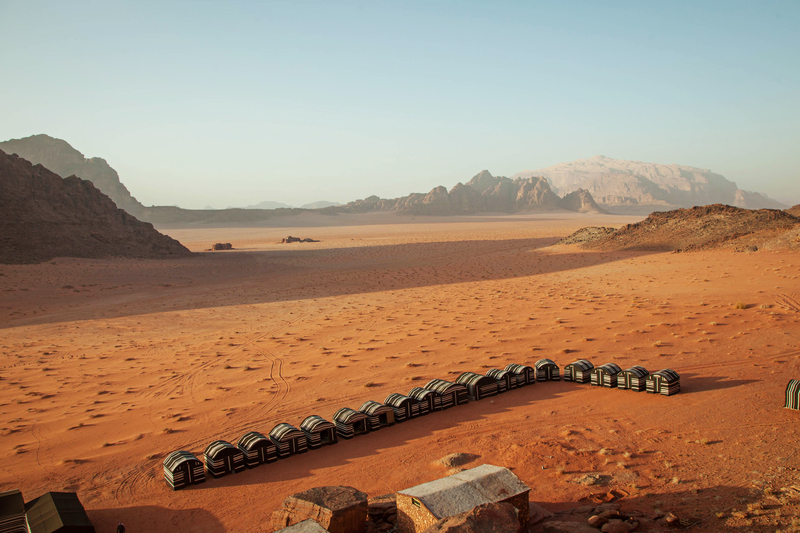 Welcome to Wadi Rum Caravan Camp! A warm welcome from all of our staff. We aim to give all of our guests the unique experience of staying at a Bedouin camp, enjoying the natural atmosphere combined with the cultural accents of the ancient culture of the Bedouin. Come and enjoy this wonderous wilderness while staying in an authentic Bedouin tent. Understand and experience what captured the interests of Lawrence of Arabia when he stayed in this colorful desert. Here at the Wadi Rum Caravan Camp our guest may just discover what makes Wadi Rum such an irresistible place, attracting visitors from around the globe. Spend an evening at the camp and give us the opportunity to show you real Bedouin hospitality.